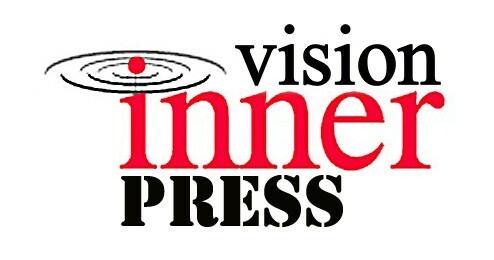 Inner Vision Press: Ten Things That DO NOT Impress Your Publisher. Ten Things That DO NOT Impress Your Publisher. 1. Enquiry letters that are presumptious and demanding. 2. Enquiry letters that are too short. And enquiry letters that are too long! 4. Do not write, email or call for a progress check. Before your publisher has even received your manuscript. 5. Do not tell the director you do not like the company ethos. 6. Do not send enquirey letters, CV. 's or sample chapters that are p orly formatted. And look like they are badly in need of a spel chexker. 7. Do not enclose poor quality images. 8. Do not include images, art work or material that you do not own the ©opyrights to. if somone sues you for copyright infringement. 9. Do not say, "O-M-G ...I hate it!" and released into the system, in most cases there is no going back. 10. Do not send in your manuscript. free coaching and support if you have no intention of having your book published. Click here to see "Ten Things To Impress Your Publisher"